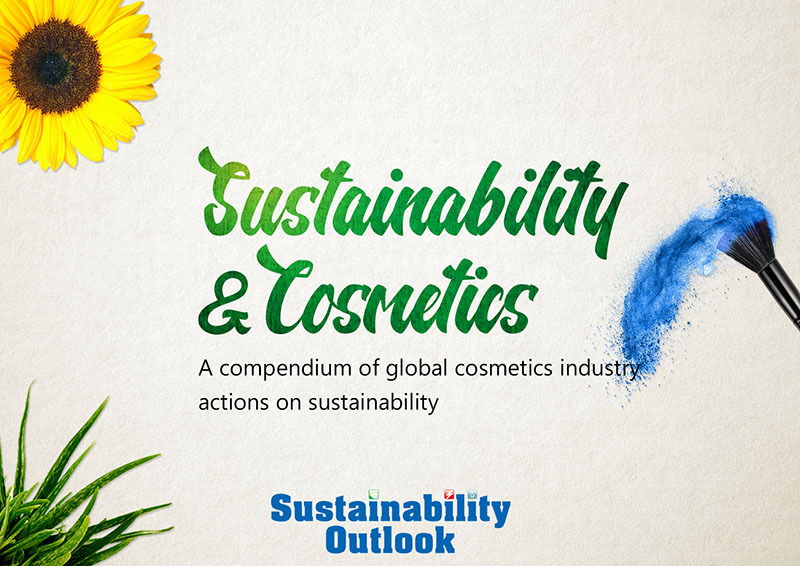 In conversation with Sustainability Outlook, Mr. Marcelo Alonso, Sustainability Director, Natura Cosméticos S.A. shares his thoughts on sustainability in the global cosmetics sector - its challenges and potential way forward. What are the key drivers for incorporating sustainability as an integral part of cosmetics segment’s business strategy? The choice for more natural products and greener processes is a trend that has grown in recent years. The cosmetics industry is increasingly seeking to deliver good functionality within its products and at the same time, aiming to ensure greater transparency in disclosing information about its products and ingredients today. It is high time that along with other businesses, the cosmetics industry too, must respond to society's demand for its contribution to solving global social and environmental challenges. In this regard, the United Nations Sustainable Development Goals (SDGs) have a key role as sustainability drivers for making the entire cosmetics industry gradually adopt the sustainable path today. At Natura, we believe that just reducing or compensating impacts for ensuring sustainability, is no longer enough. Therefore, our vision is that Natura should have a positive impact on society and the environment, whether it’s on social, cultural, environmental and financial aspects. We became the world's largest B Corp in 2014. 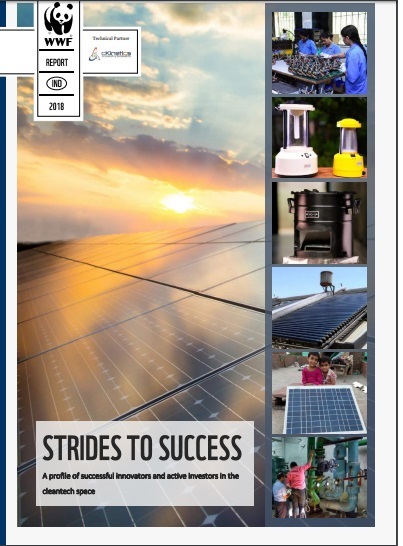 In order for sustainability to be incorporated as an integral part of the company's business strategy, it is necessary to have a commitment by the firm’s top management regarding a real triple bottom line management. I also believe it is important to have public commitments with well-defined goals that challenge us to constantly evolve. At Natura, we manage our business in an integrated way, which guarantees that we evaluate the social and environmental indicators in the same way as we regularly evaluate our financial indicators. 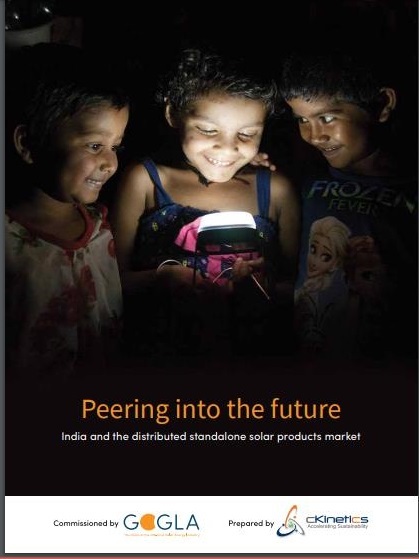 In 2014, we broadened our vision of the future with a new sustainability strategy, establishing a commitment that extends to everything we will do and will be one day, including our business model, geographies, markets etc. We believe that in our constant search towards reconnecting with nature and with ourselves – just reducing or compensating impacts for ensuring sustainability is no longer enough. Therefore, our vision is that Natura should have a positive impact on society and the environment, whether it’s on social, cultural, environmental and financial aspects. A company that generates a positive impact should help make society and the environment better. Which segment of the value chain currently has maximum focus in Natura while pursuing its sustainability goals? Our sustainability vision, launched in 2014, establishes targets considering the entire production chain from input raw material to the end product packaging. Natura has been always seeking to develop new materials, processes in its factories and distribution models with less environmental impact. In the 1980s and 1990s, we started to have the first effects of our sustainability vision and environmental commitments in our business, mainly through the product portfolio. At the time when the company was founded, sustainability was not in the companies’ agenda, but we at Natura had already established some of the principles expressed in our reason for being (well-being). The relationship selling, commercializing our products by beauty consultants was a business model of high social impact, establishing a new form of entrepreneurship and direct selling in Brazil. In the 1970s, women were entering the labor force in Brazil and being a Natura consultant was relevant to women’s empowerment, income generation and economic participation. Currently, Natura contributes to generate income for more than 1.8 million women in six Latin American countries. In the 1980s and 1990s, we started to have the first effects of our sustainability vision and environmental commitments in our business, mainly through the product portfolio. We innovated by launching product refills in the 1980s and developing, in the late 1990s, a Brazilian social- biodiversity platform that was incorporated in the launch of the Natura Ekos’ product line. By structuring this platform, we established a new relationship with agro-extractive communities in the 2000s, where we were able to constitute a new business model. From traditional knowledge and access to genetic heritage, we remunerated farmers and established a commercial model based on the promotion of standing forest conservation and sustainable agricultural production. Natura has been using different types of transport with lower environmental impact, such as electric cars and electric bikes. We were also pioneers for incorporating green plastic and recycled glass on our packages. Availability of new technologies for raw materials, packaging and distribution along with reducing the water footprint at the consumers’ usage stage are some of the key challenges faced by Natura in pursuing its sustainability goals. What are the key challenges which Natura faces while pursuing its sustainability goals? Our key challenges are related to the availability of new technologies for raw materials, packaging and distribution. Since we have a large portfolio of shower products, another main challenge we face is regarding reducing the water footprint at the consumers’ usage stage of our products. We’re working to guarantee the reverse logistics for our packaging to reinsert those materials in some supply chain – preferably our own. What are the key sustainability linked issues which will see greater focus by your firm in the near term? In the short term, we will continue our commitment to reduce our relative carbon footprint, seeking to implement new technologies throughout the production chain. Another major focus of the company is to implement the goals of the Amazon Program, which aims to have 30% of our products raw materials sourced from the Amazon region. This goal is related to the choice of having natural formulas, strengthening our sustainable business model. What is your outlook for global cosmetics and personal care sector in continuing its march towards sustainability? The cosmetics industry will continue its journey to ensure the functionality of its products by incorporating more natural ingredients, greener processes and the use of packaging that would provide a new sensory experience with the products. Natura in particular has been challenging itself to influence the pattern of consumption, and not just production; and this it has been already doing well, at the company level.